Wisconsin Badger head football coach Paul Chryst announced Wednesday afternoon that quarterback Alex Hornibrook has decided to leave the Badger football team. 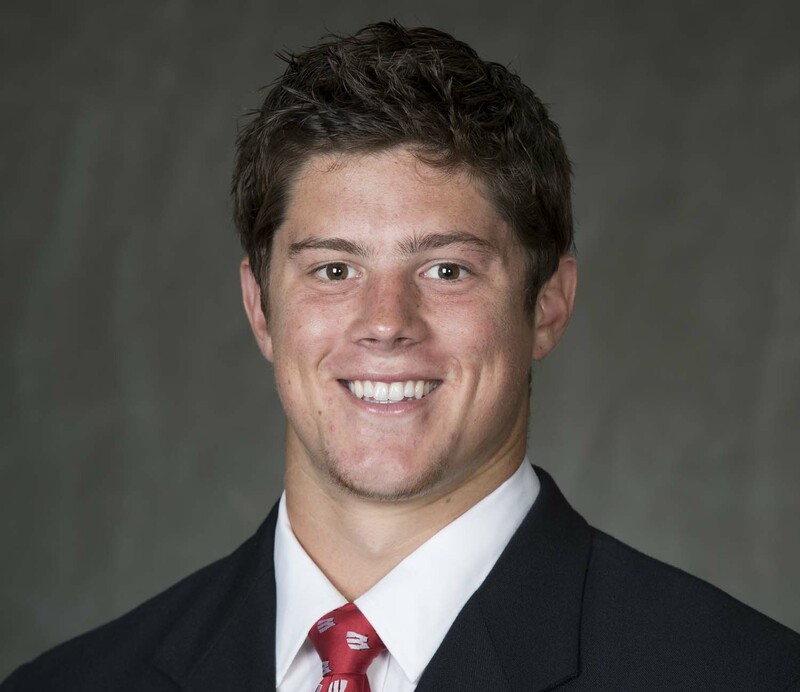 Hornibrook missed time last season after suffering a concussion and continuing to have issues. Those issues reportedly extended into the offseason.